It was a very incidental reason why dad and i ended up here. We needed dinner real quick and Bakerzin was apparently the closest choice we could find. I skipped the clams and mussels. 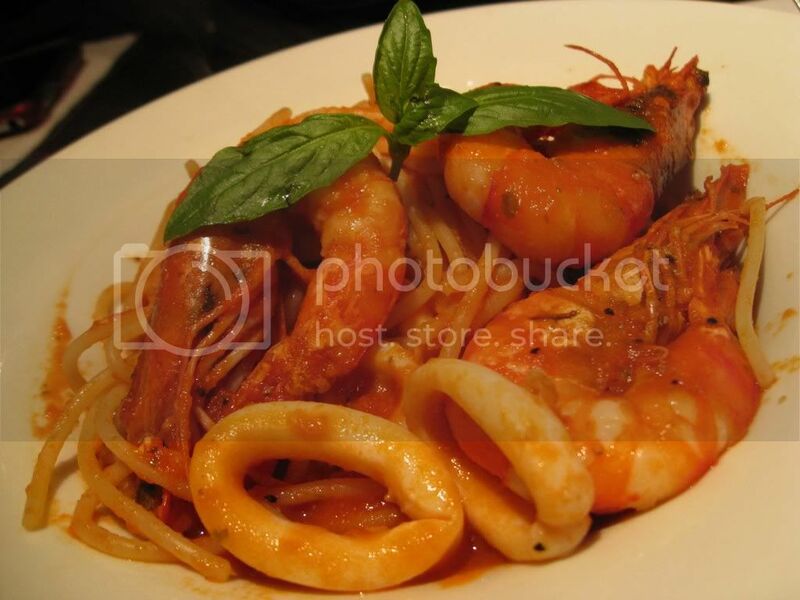 Here is a marinara Seafood Pasta dish at its normal-est standards with an overly sweetened tomato sauce and a 'plethora' of large prawns and squids, clearly not at their freshest. 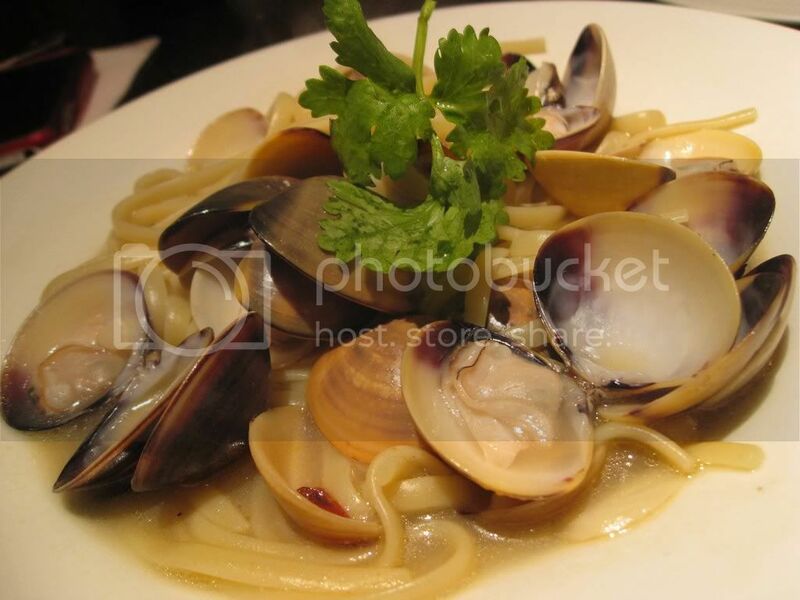 Dad's Spaghetti Vongole was far more mediocre. The white wine stock had a unbearable dusty aftertaste and was nothing to compare with the many quality versions he had. Like seriously. "i wonder how they can survive", was his remark. Thankfully, Ispahan and Arabella were hits. These macarons, named after their parent desserts, adapted close feaures... mine was a lovely rose-scented shell endearing lychee pieces. Skip the main courses and go for desserts. This is the only way to leave happily. I was taken by surprise when Dad drove up Mt Emily Road today. elaine: where are we going? It must have been my verbal admiration for Willin Low lately, or constant repetition of how his lawyer-turned-chef background have inspired me a great deal, but dad have most probably adhered to my fascination. And we both headed into hangout hotel with full anticipation. Bright classy white exuded a clean atmosphere while a blooming scarlet area catches the eye almost immediately- a private section for bigger groups. Dainty cubes of complimentary bread kickstarted our brunch, warming my fingers as i picked them out of the teardrop-shaped bowl. Lightly savoury, and best dipped in olive oil. 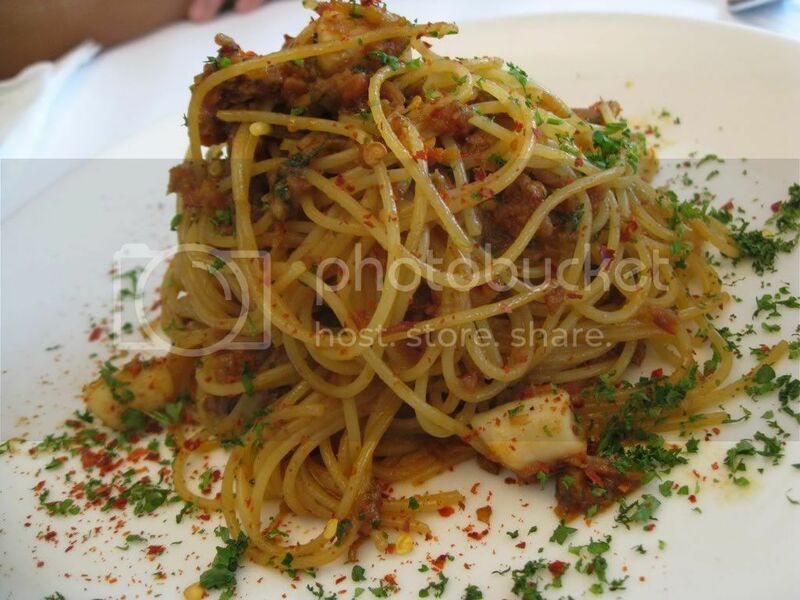 The waiter added "you've made a very good choice, sir" as he placed the spicy conpoy & fresh scallop spaghetti with dried shrimp into dad's view. My heart dipped when the first flavour i picked up didn't suit my liking. Certainly no overcooked strands but the sharply spicy yet sweet effect appeared rather uncomforting. I would call for larger scallops as well. I immediately shifted my hopes to my next dish. 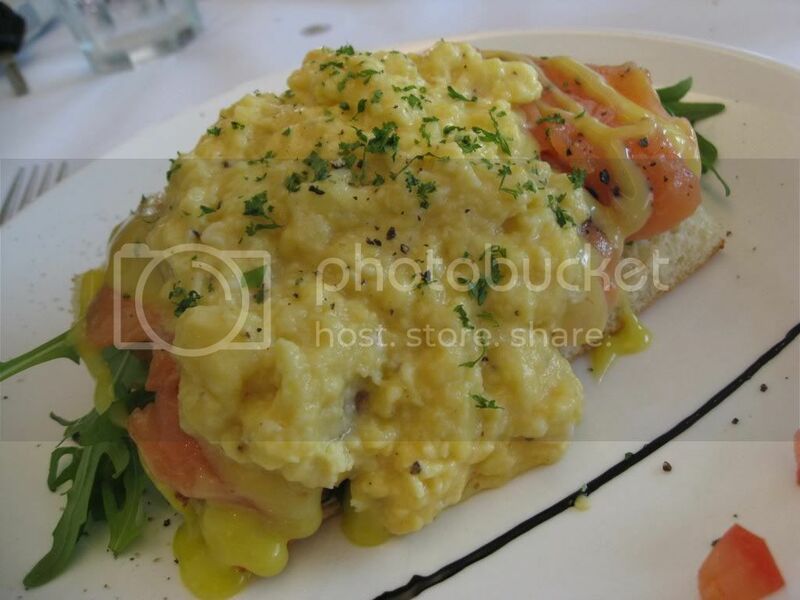 Indeed, this ever-common scrambled eggs smoked salmon foccacia sandwich dish was transformed to his own. His version of herb-free foccacia (just like the starter), olive-oil damped, laid beneath an overwhelming blanket of hollandaise sauce and wet scramble. Satisfyingly creamy with a perfect touch of seasoning. Generous chunks of fresh grade salmon gave the lightest smokyness.. easily mistaken as sashimi. Dessert was simply a beautiful finish. 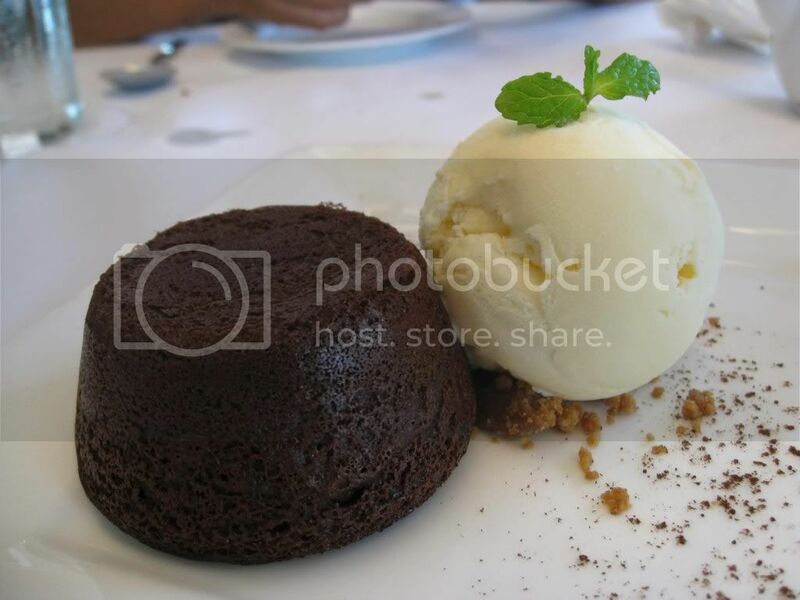 I was bound on the dark lava chocolate gateau w vanilla icecream. Just how would one of Lifestyle's top 10 chocolate desserts taste? The neat brown shell released a pleasurable flow of bitter chocolate- a pure indication of quality dark chocolate being invested, plus vanilla icecream for neutralisation. Hot & cold, bitter & sweet... the contrast was sensational; complemented with tiny crumble bonuses. Real skill display. I had to say, i did not leave this place unsatisfied. 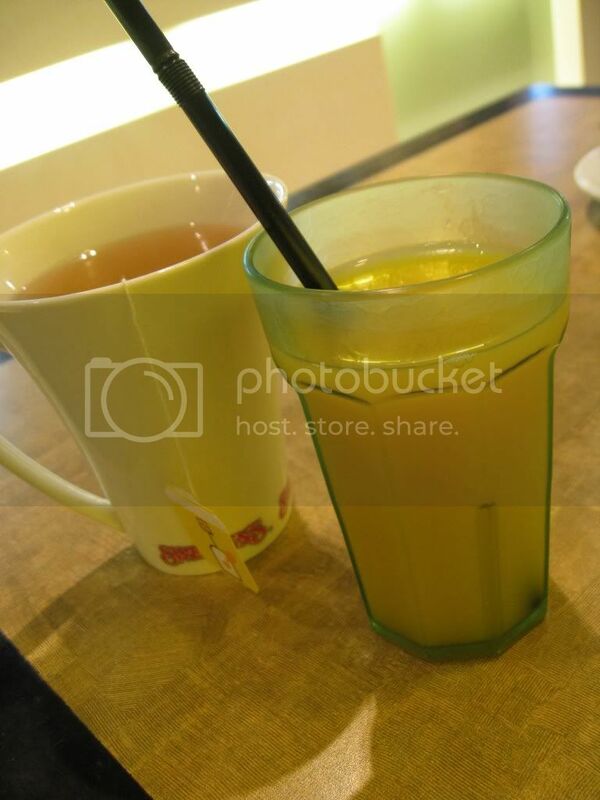 Rise and shine... at Swensen's? Our icecream makers here have realised that waking up early could earn them bigger bucks. 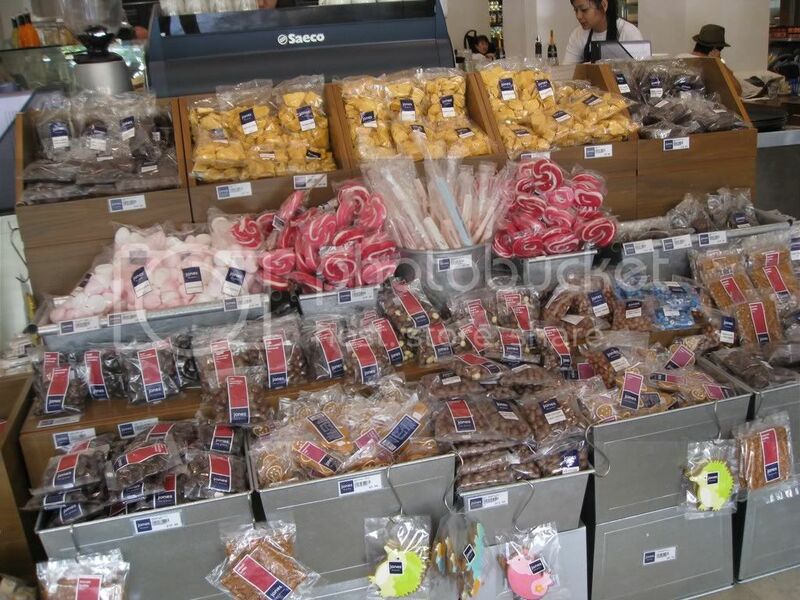 They are offering breakfast sets every weekend & public holidays, daily for the three 24-hour operating outlets. 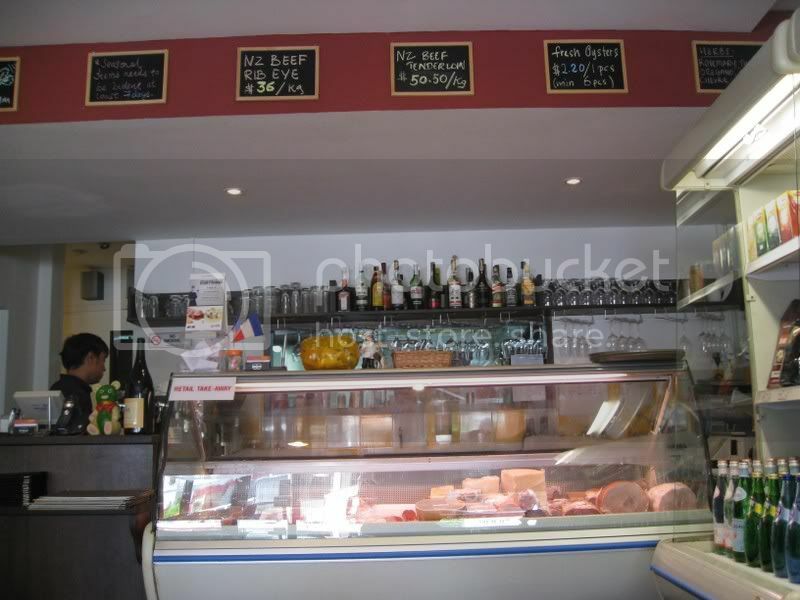 Choices were more than ample, mind-boggling if you were to compare it with Delifrance. French toasts, pancakes, eggs... they've got it all. For Dad, the Blueberry Pancakes stood as a worthy palate. 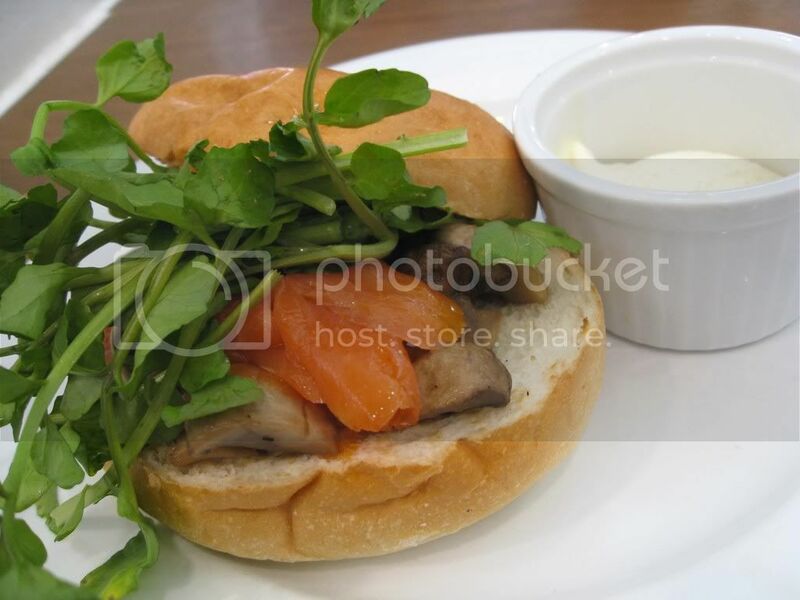 Two blueberry-filling-embedded rounds with scrambled eggs, hashbrown, sausages and a cup of creamy button mushrooms. 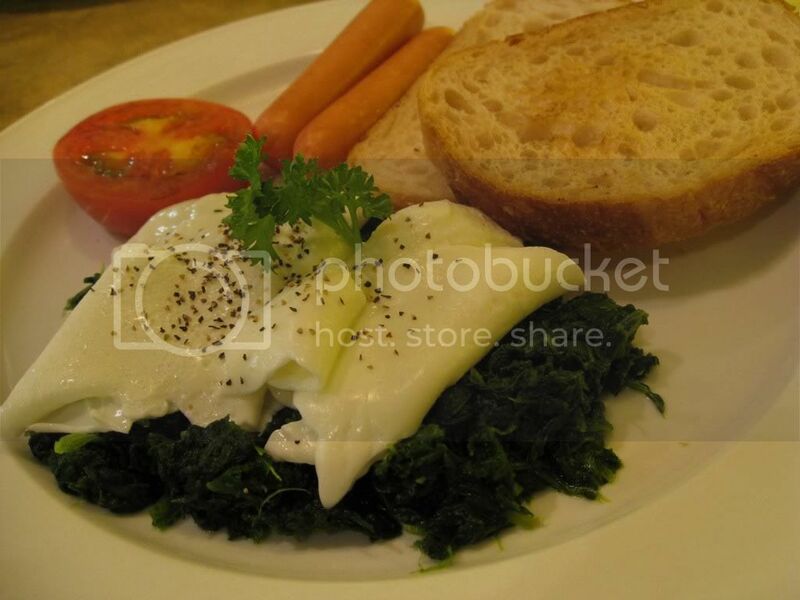 Intense modification was done to my gourmet set: Eggs Florentine. Everything arrived accordingly so it faced no rejection or complaints. Spinach, poached egg (whites), toasted sourdough and two nice snappy chicken sausages that contained a string of cheesy innards. All orders come with a cold juice and hot coffee or tea. Jones' big name has long been heard about and inserted under my to-go-list. 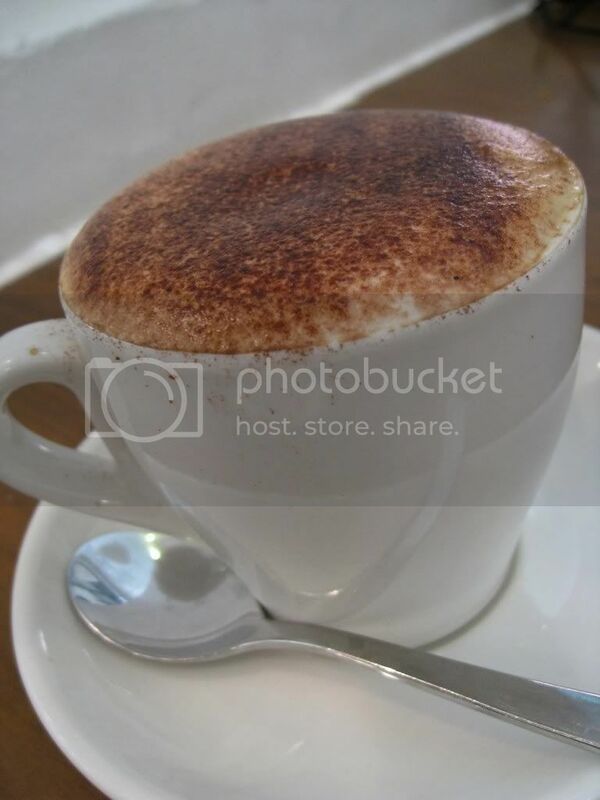 One Sunday afternoon, i saw myself entering the refreshing scene of an Aussie-style gourmet bustling with eager diners and shoppers. Yes, you could do shopping there too! We tucked ourselves into an available table and scanned the menu. 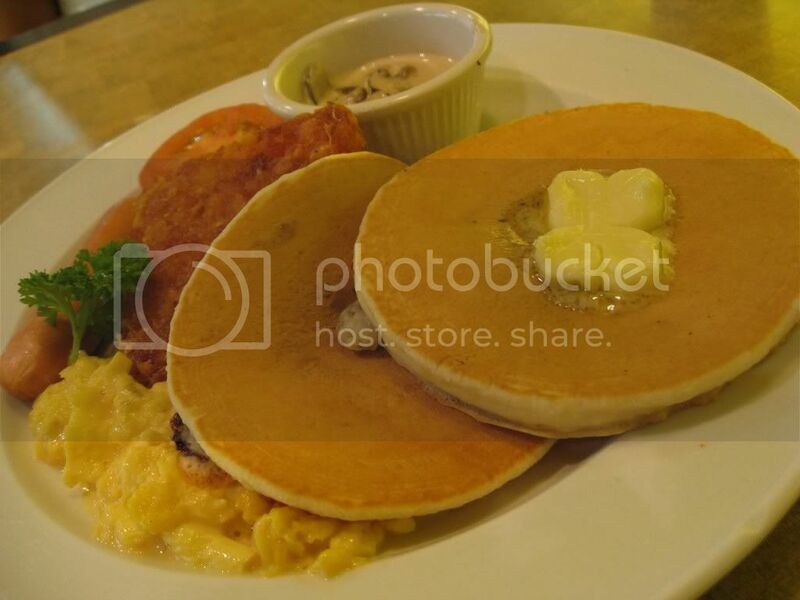 Breakfast dishes were the only options as brunch hours lasted till 3pm on weekends. Having glanced up and down the menu several times, i was very unsettled until i noticed this dish my caucasian neighbour was savouring. The Toasted bagel w handsliced woodbridge smoked salmon, avocado, creme fraiche, watercress was indeed a right decision. I adore light, fluffy breads hence bagels, due to its dense and heavy nature, were never my kind of thing. Yet this was clearly something of fine edible calibre- that toasted circle, fluffily bearing a gentle milk flavour, together with salmon slices, seasoned mushrooms (avocados ran out) and a handful of raw bittery watercress... so easy to relish off. 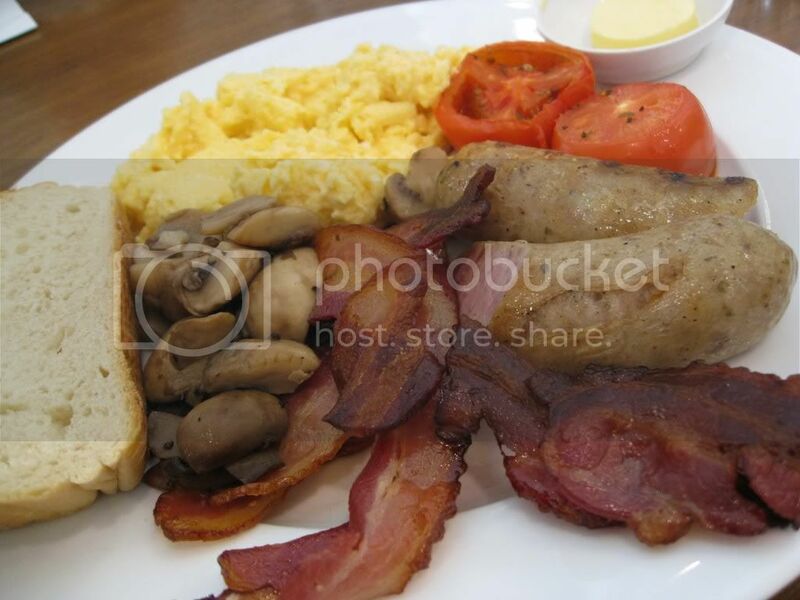 Jones english breakfast- eggs scrambled w sentosa sourdough toast, just meat butchery bacon, pork sausages, slow roasted tomato, sauteed mushrooms. Here's the signature platter covering all the breakfast bites with hits and misses. I merely enjoyed my bit of the toast and roasted tomato. More for the meat lovers i suppose. 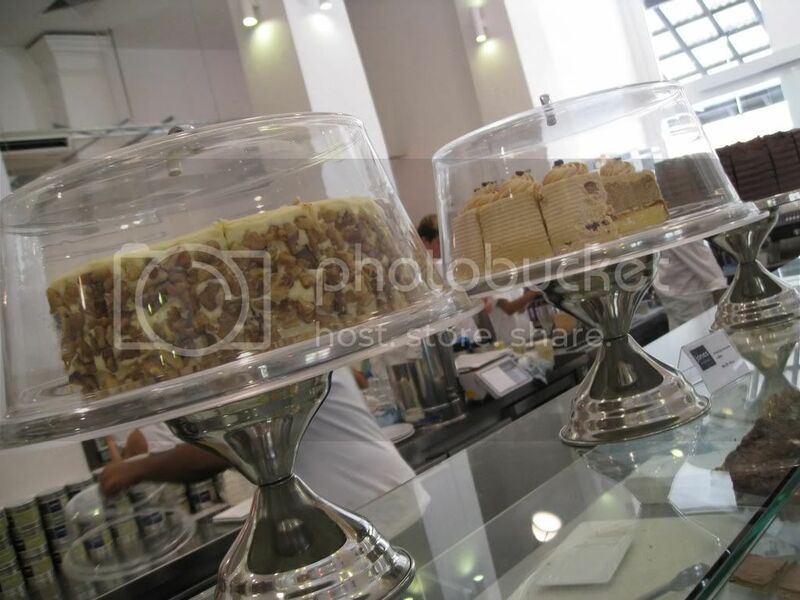 I simply could not resist one of their homestyle cakes on display. Three was offered for the day- namely mocha, chocolate fudge and my favourite carrot cake. Oh, how could this not be a winner? 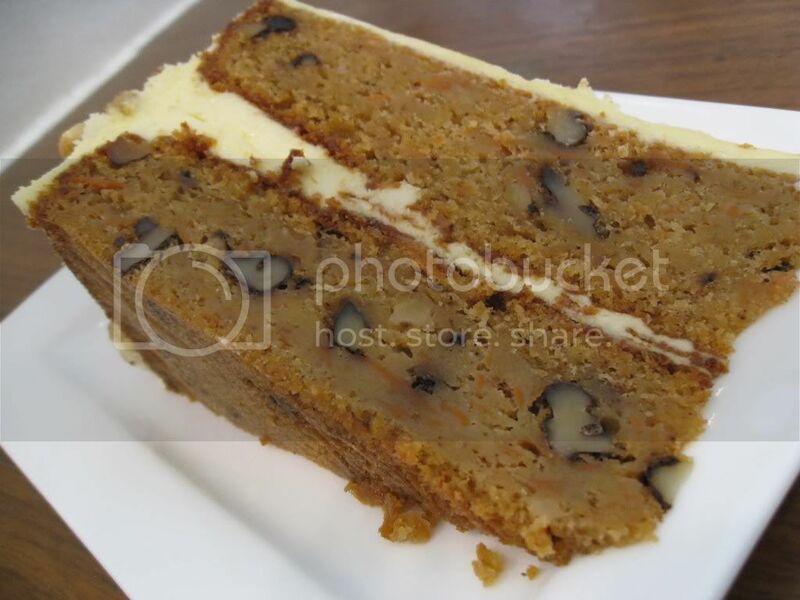 This Carrot Walbut Cake of theirs comes a notch closer to my delight than Cedele's bestselling version. Oh-so-crunchy walnuts surrounded by moist, tasty cake... all lovely except that cream cheese frosting requiring some finetuning. Missed by a glitch but the hearty portion makes up for it. I felt like yelling, one more slice please! Choosing a tea here is one of the toughest mindchore, where the list boasts of 37 varieties. 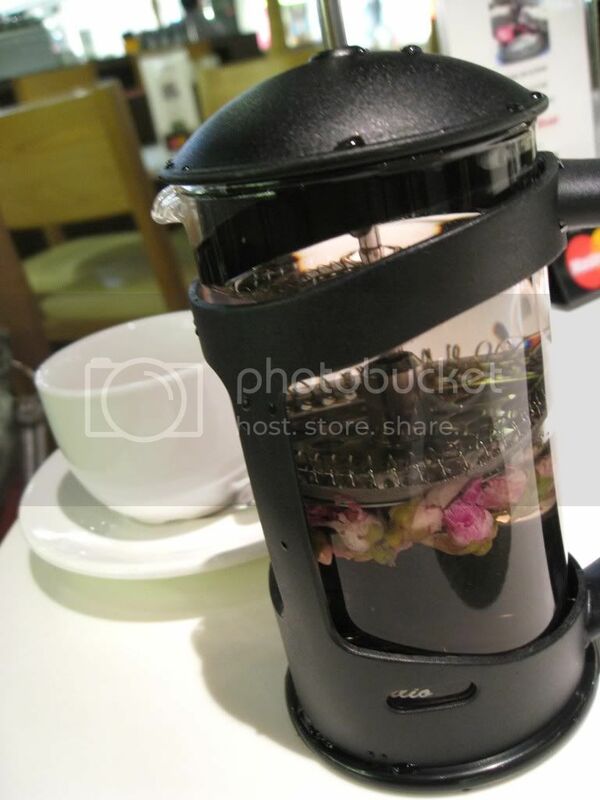 I picked the China Jasmine Tea on a random note and it arrived elaborately on a teapot with a leaf-sieve for the meticulous. Strolling down their produce aisle was another joy. You could spot all the interesting imports from flavoured balsamic vinegars, exotic cheeses, murray river pink salt to many more unexpected goods. I managed to pick up a box of squid ink packets, ready to twirl up some black gooey pasta soon. 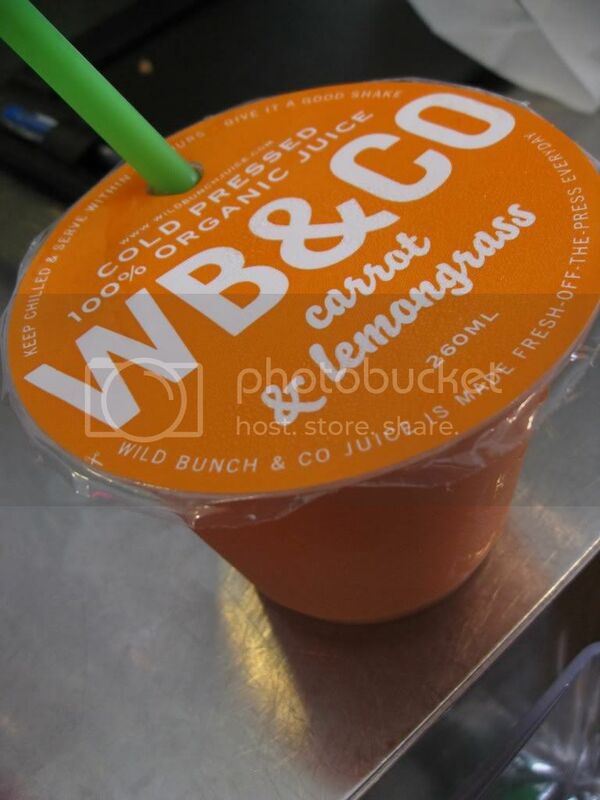 Even the packaged juices rock- there's no way we wouldn't return! 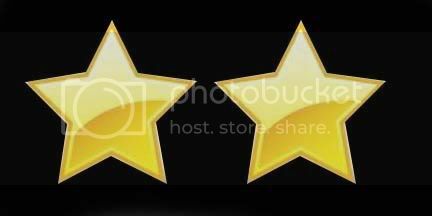 i have been lagging extremely far behind... reviews vs eating pace. currently pretty caught up by the exams and mugging so the Fast Forward thing comes again. will start posting the most recent (or my favourite) ones & then return to the older entries when time is agreeable. 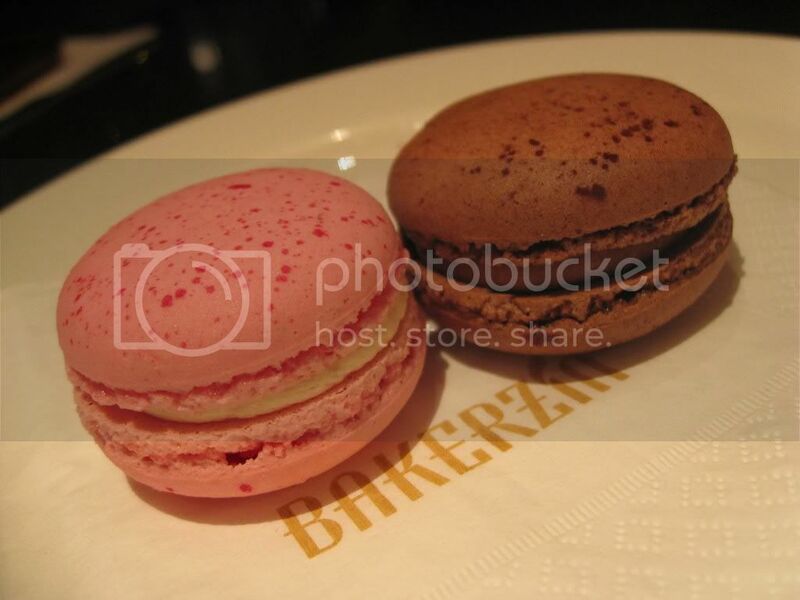 From what i have heard, this Bakerzin-related uses a chef poached from an unrevealed restaurant, and is Daniel Tay's creation for his sister. 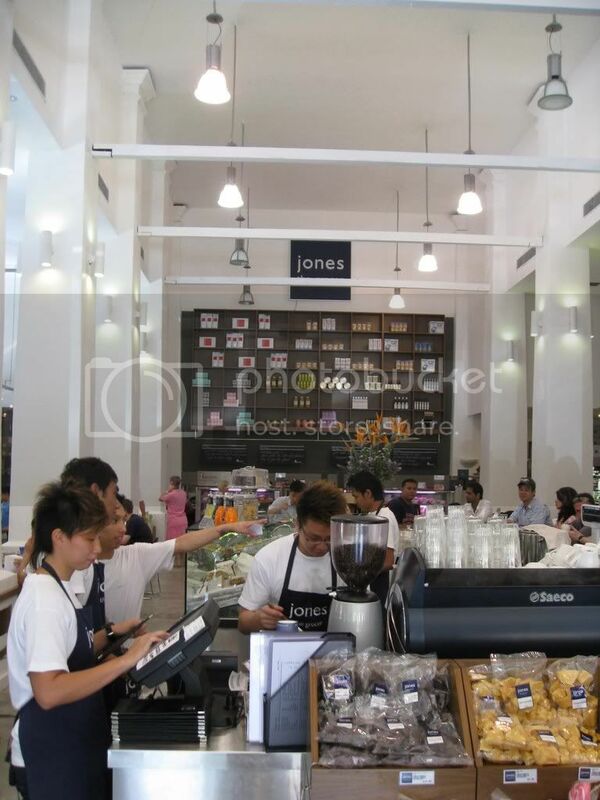 They do not exactly occupy a shop space but situates in the middle of Parkway Parade's fashion retail area. Dad frequents here for lunch so often that they even issued him an exclusive VIP card. The all-day-set-meals are a hit if you wish to savour a variety at a worthy price. Gourmet Sets cost $19.90 and Cuisine Sets at $20.90, each inclusive of a soup, choice of main course and standard coffee/tea. 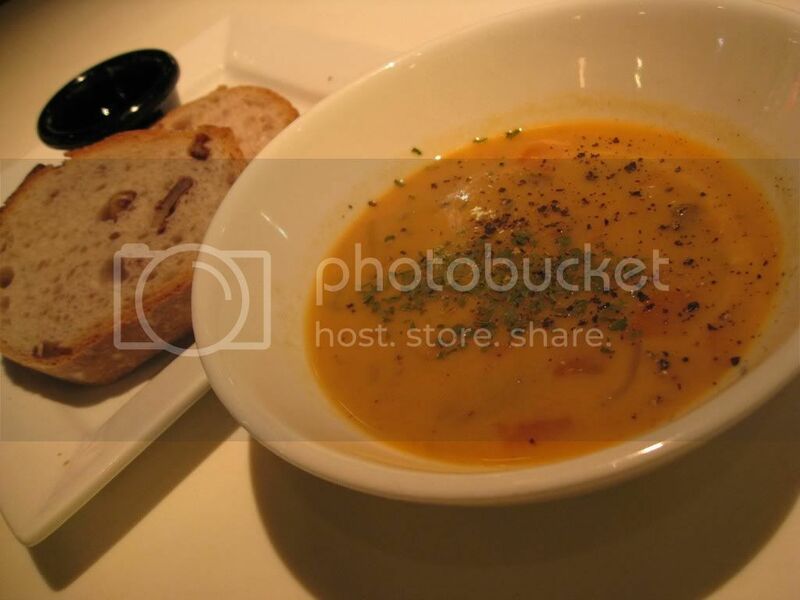 A Clam Chowder came hot and comforting, palatably creamy without binging on the chunks. Not only did the soup taste good, we were also entitled to free flow of their DIY slice-and-toast bread bar. Walnut bread is our usual. Two pieces of salmon fillet, coiled up and pan-fried to a remarkable note. I loved the way the two unbeatable sauces coordinated so well, with contrasting dashes of potent wasabi creating tastebud wonders with that sweet-savoury soy honey. My only grouse had to be the measly portion, but then again, quality beats quantity. 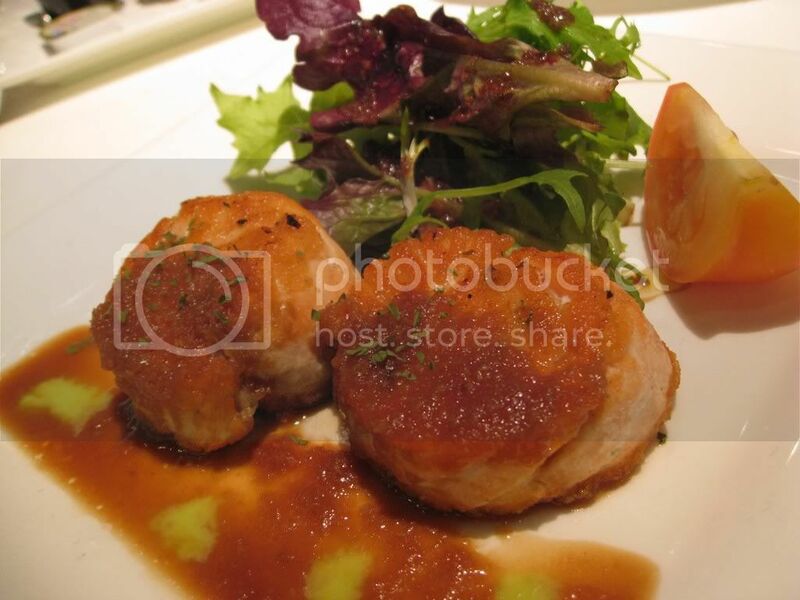 If the grease could be slightly reduced, this Medallion of Salmon with Wasabi & Soy Honey dish comes close to perfection. They execute good skills in their pastas too. 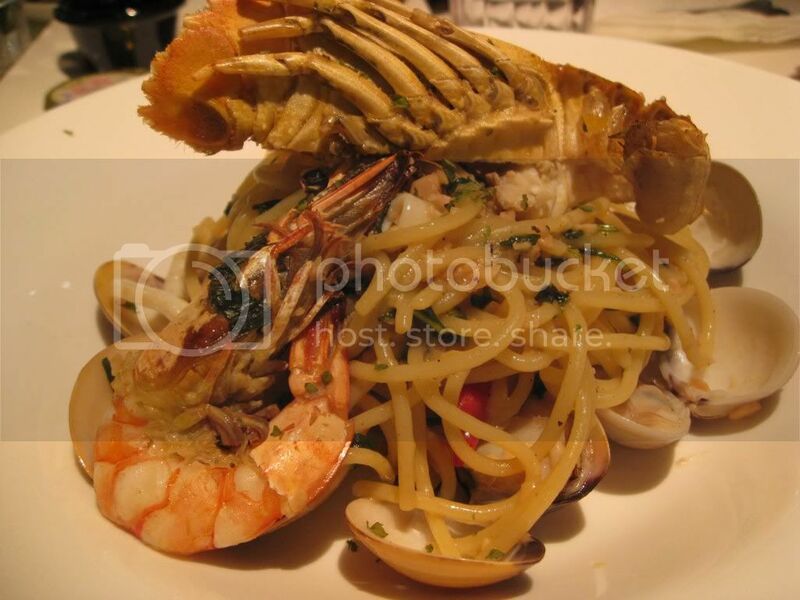 Dad's Seafood Aglio Olio is tossed in extra virgin olive oil packed with spice and a plethora of fresh seafood. 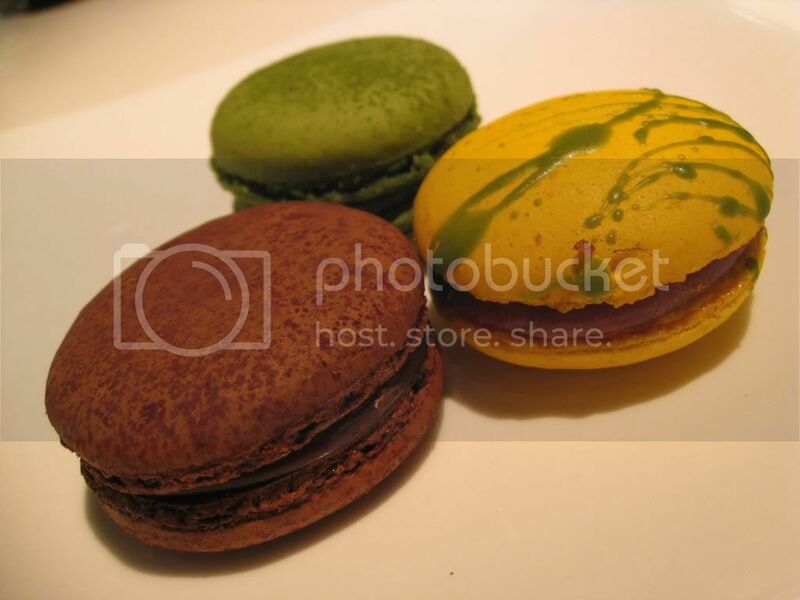 Priced at $1.50 each, these macarons were probably the cheapest desserts on display. I reckon the same production line as Bakerzin's except with a change of flavours to avoid confusion. Not too bad, the flavours were clear and distinct. 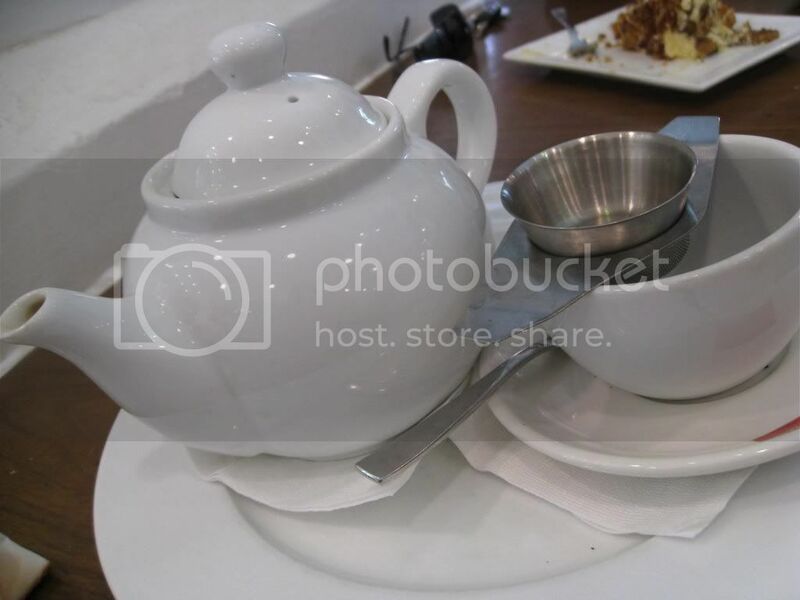 The emphasis on presentation, ambience and all is just so typical of a perfectionist's style. 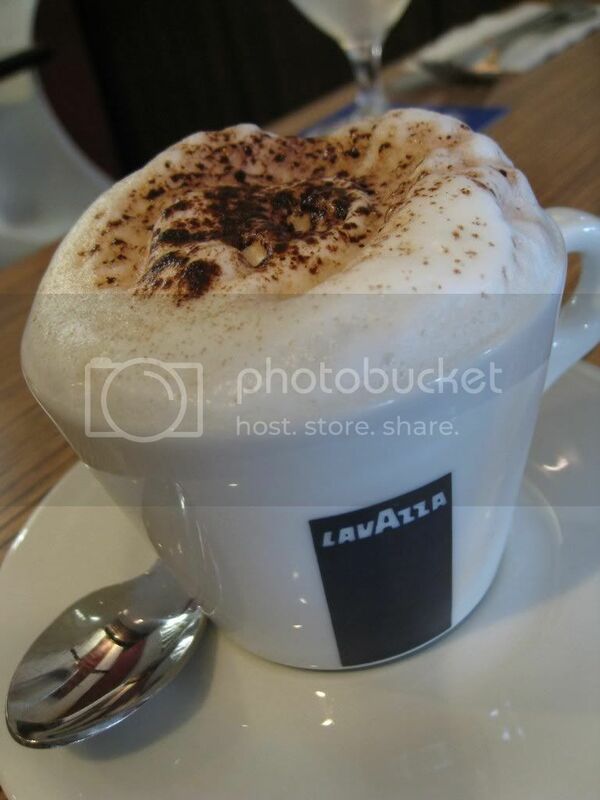 A return is definite, since everything from pastas to the desserts are all worth a try. A small delicatessen bistro tucked at the corner of Frankel Avenue is becoming one of my comfort sandwich haunts with Dad. 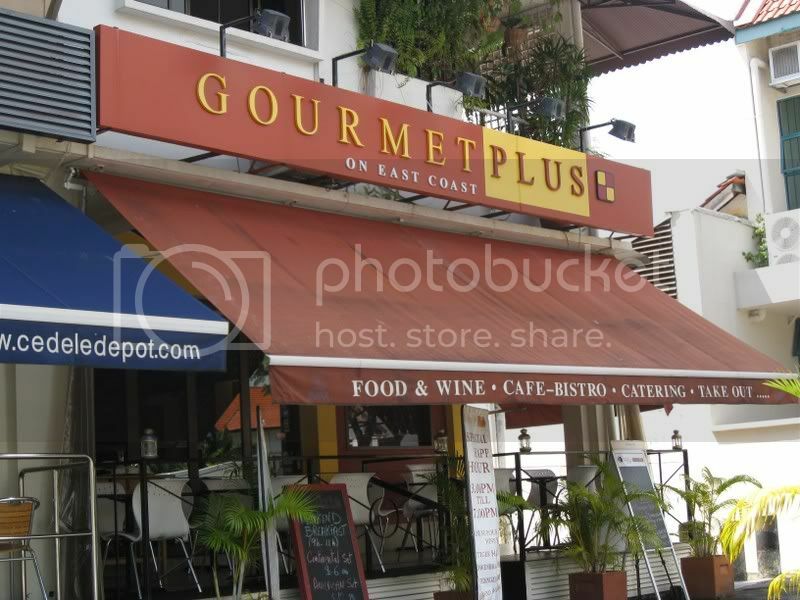 The owner (think French), regularly seen lunching outside his restaurant, is one amicable food gourmet. He doesn't cook in here but he knows his stuff well. Cured meats, sausages, wines and some of the kitchen's stock pack the display fridges, all made available for purchase. 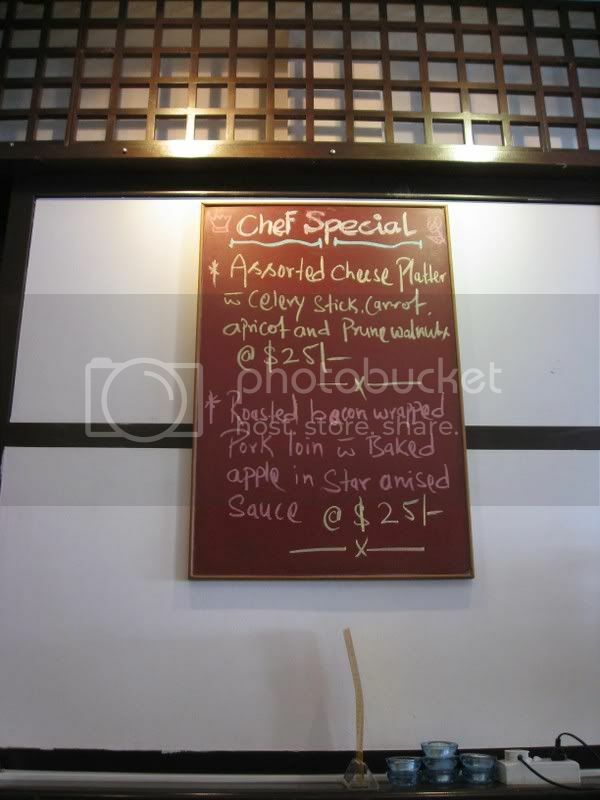 A small focused menu showed steep prices but they were the nett costs inclusive of GST and service charge. 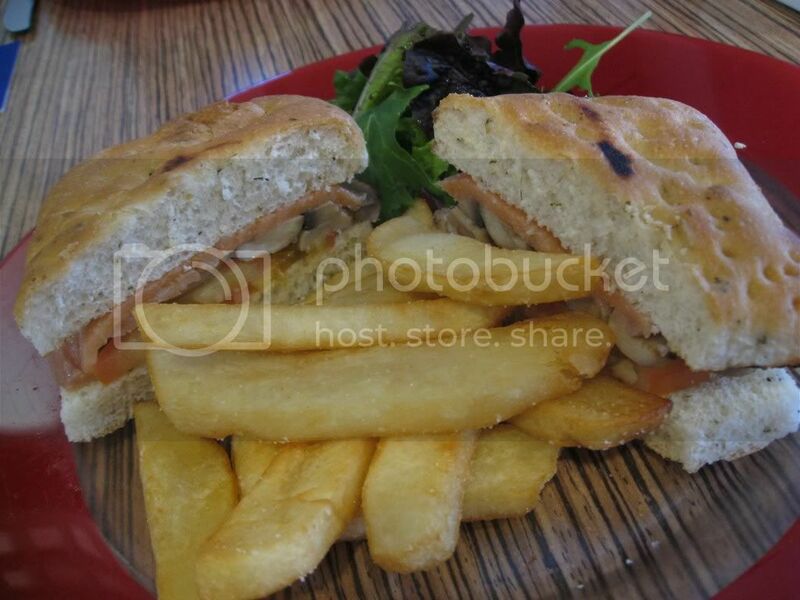 Sandwiches are available from 12-6pm, coming in your choice of foccacia ciabatta or baguette. 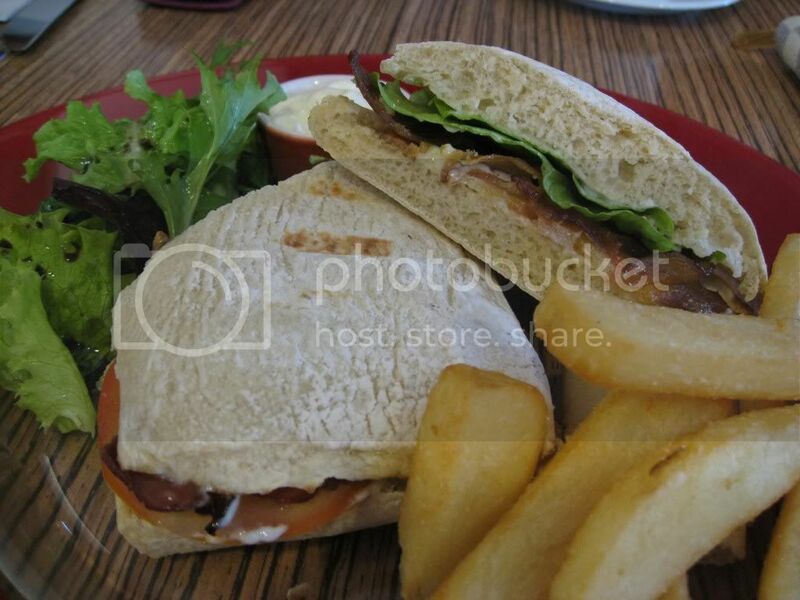 Dad stuck with his BLT Ciabatta- bacon streaks, lettuce and tomatoes tucked between the mayonniase-dubbed bread. I think he will give the fail-proof entry a 4. If you are more inclined to self-creation, there is also the DIY selection offering a choice of bread, 1 main filling and 2 extras. 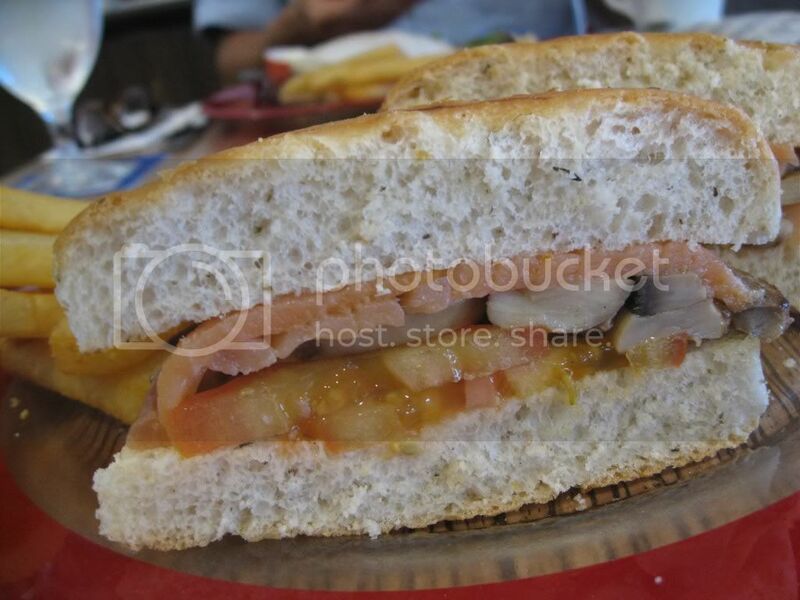 My Smoked Salmon Foccacia came neatly filled with slices of tomatoes, seasoned button muhsrooms and soft, strongly smoky salmon. Every bite was flavourfilled- herby bread and salty fillings. A mesclun in balsamic and fresh hot chunky chips came along too for just $10 in total. 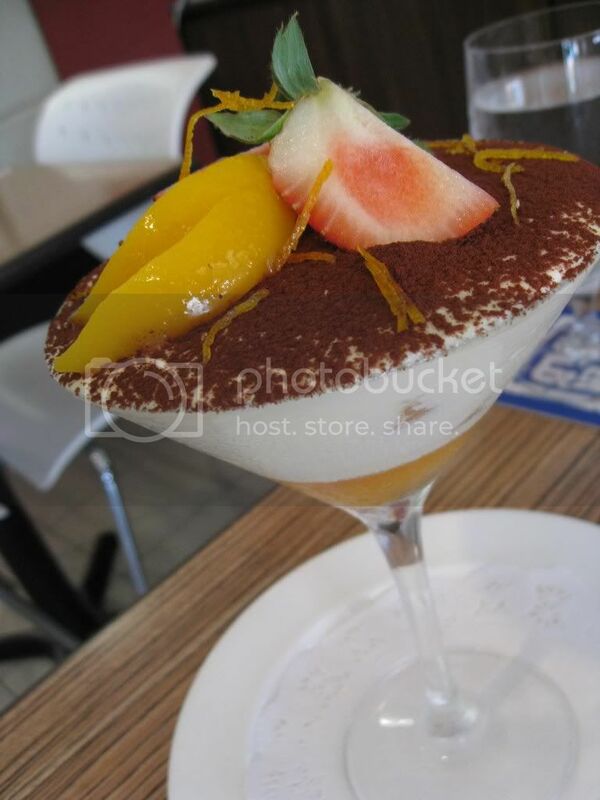 Another must-try is their chef's recommended Orange Tiramisu made with a citrus twist. Below the soft mascarpone mousse sat a clear jelly with sweet tangerine slices, further enhanced by orange liquer-soaked sponge and a sprinkle of candied orange peel. A refreshing rendition at its most creative. Service wise, attentive yet inobstrusive. They bothered to refill my glass of water initiatively. But the most welcoming: the smile of recognition from the foreign owner.